The views! The light! The sensational terrace! 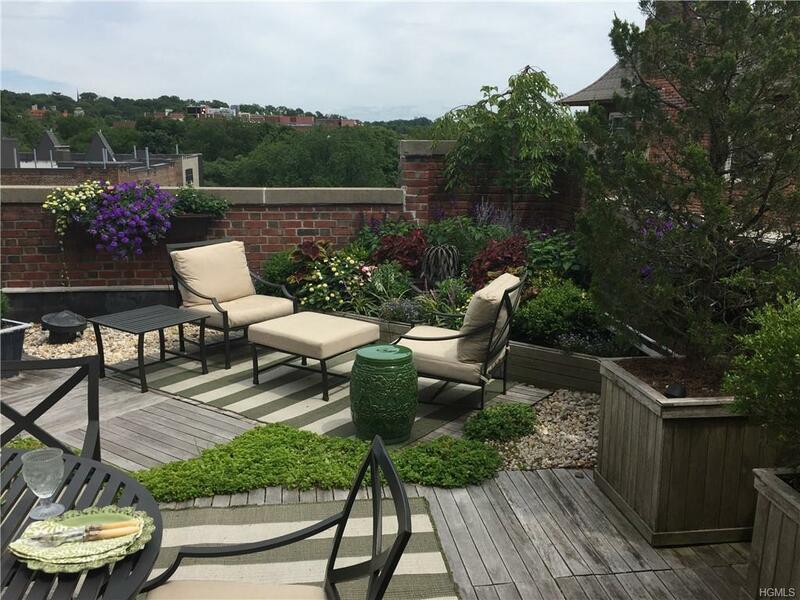 This fabulous 2-bed 2-full bath penthouse duplex redefines co-op living, offering the best-loved features of a house with none of the hassles. 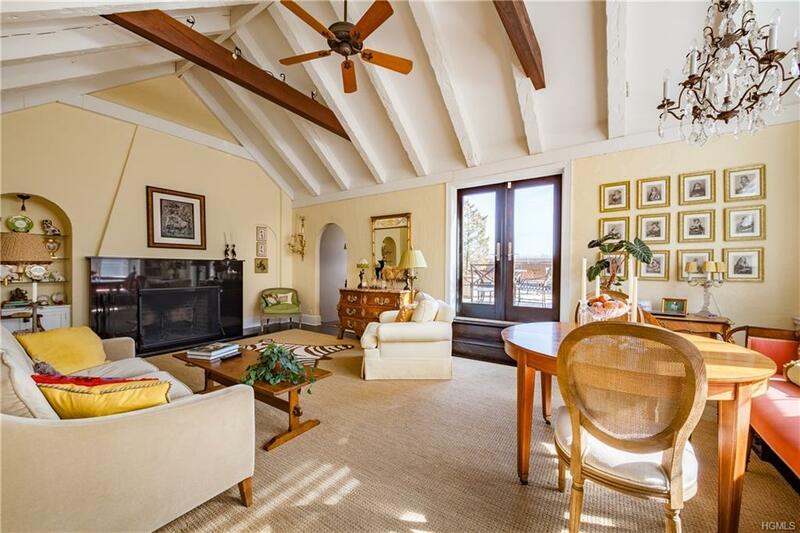 The dramatic living room with soaring vaulted ceiling and wood-burning fireplace opens onto a spectacular 450 sq ft terrace with brick parapet---perfect for outdoor entertaining or warm weather relaxation. Super-convenient location is minutes walk from the train, restaurants, and shops. 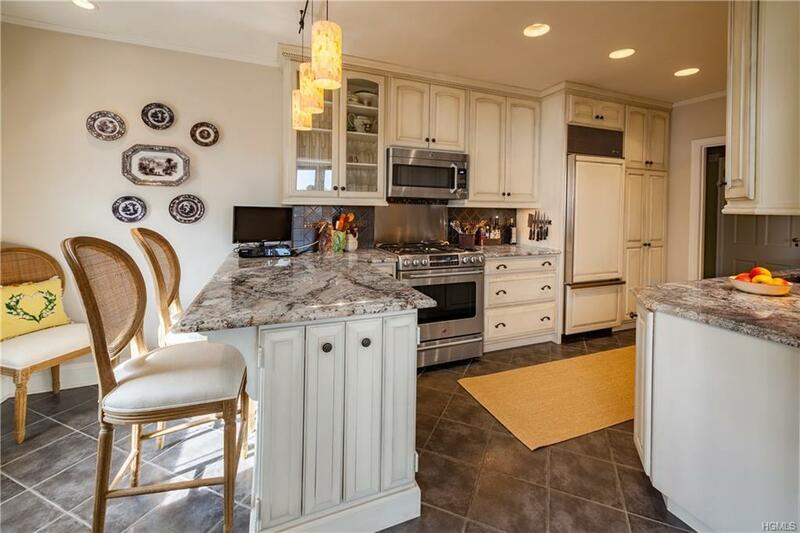 Chefs kitchen with granite counters, SubZero refrig/freezer, professional range, and breakfast bar. Large private master bedroom. In desirable and pet-friendly Bronxville Chateau, just steps from charming Bronxville village and a fast 26-minute train ride to mid-town Manhattan. This rare listing is a commuters dream! 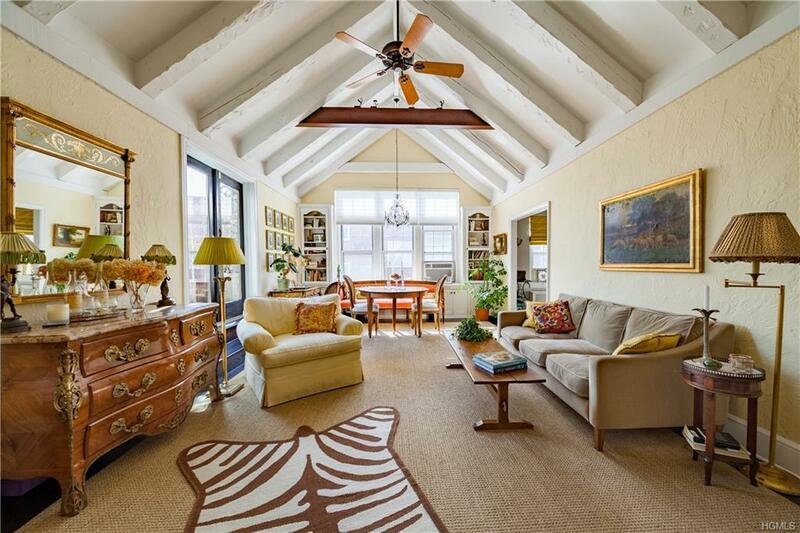 Listing courtesy of Kathleen Collins of Julia B Fee Sothebys Int. Rlty.